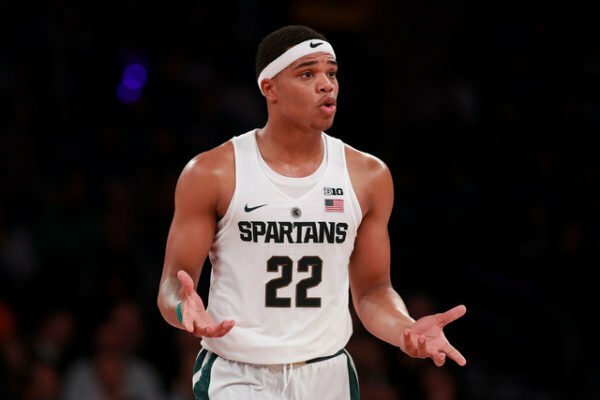 This weekend’s slate of games will only further intensify the ongoing talk of seeding, the bubble and conference championships. Here are 10 questions heading into this weekend’s action. 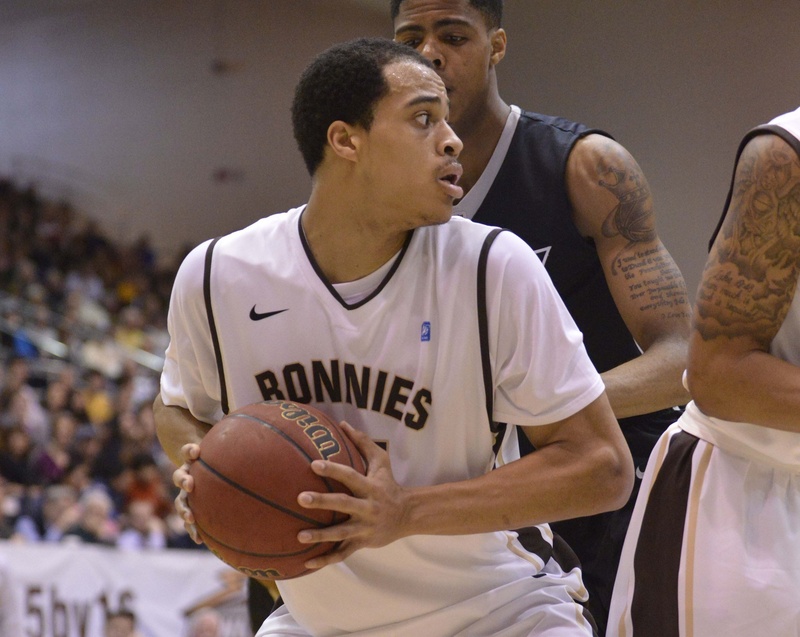 Is a win over Rhode Island what St. Bonaventure needs to get on the right side of the bubble? Sitting just outside of the current RPI top 40, St. Bonaventure has a chance for a Quadrant 1 win against Rhode Island tonight. With the Rams’ best player E.C. Matthews status unclear from a recent injury, the Bonnies could be facing Rhode Island at just the perfect time. How much is Villanova missing Phil Booth? The Wildcats’ recent losses to St. John’s and Providence have raised questions about Villanova’s potency without the services Phil Booth. With the junior guard sidelined, Jalen Brunson’s increased playing time time has perhaps contributed to his current three-point shooting slump — 3-of-19 over his last three games. Simply put, how good is Louisville? The post-Rick Pitino era has gotten off to a good start as Louisville sits at 18-8 overall and among the top five in the ACC standings. The Cardinals have benefited from a friendly schedule thus far, however, earning seven wins against teams outside of the KenPom top 200 and just three wins against those in the top 50. Nebraska’s 15-point trouncing of Northwestern last week was a statement win for the Huskers, and not just because it marked their first road victory of the season. 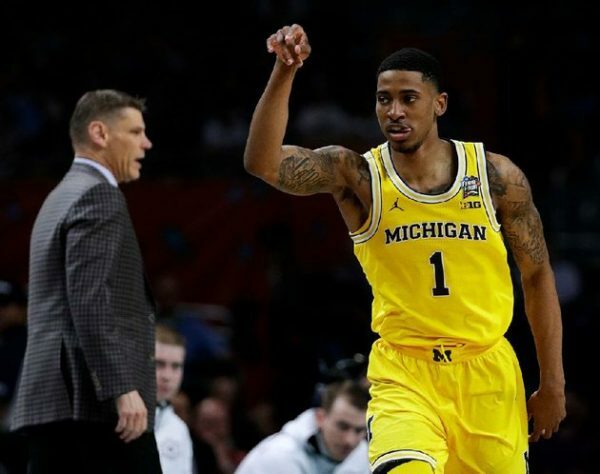 It was the confidence Tim Miles’ group played with — dominating the final eight minutes of the contest — that opened eyes in both Allstate Arena and beyond. Defensively, Nebraska held the Wildcats to 0.89 points per possession on just 29.2 percent shooting; offensively, the team’s go-to playmakers came through when it counted. “I think it… solidifies our vision of what we can be. Like, ‘You know what? This is possible,’” Miles said afterward. 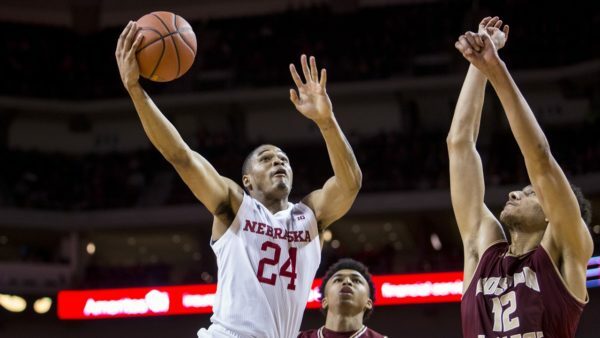 With a roster that’s deep, experienced and chock full of high-performing transfers, what Nebraska ‘can be’ is a surprise competitor in the Big Ten this season. How quickly can Jim Larranaga rebuild at the ACC level? 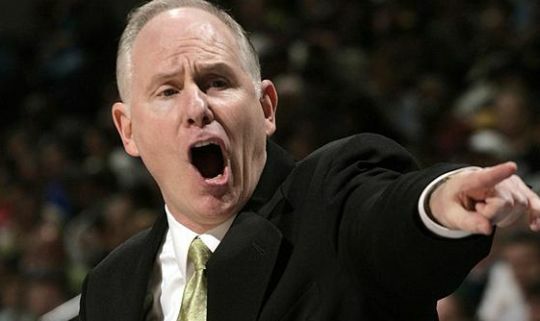 There’s no denying Jim Larranaga is a great coach. He won at George Mason and he won when he got to Miami. But the question is whether he can put together a program in Coral Gables like Leonard Hamilton or Tony Bennett have in Tallahassee and Charlottesville? There are two parts of coaching at any level: player development and game coaching. 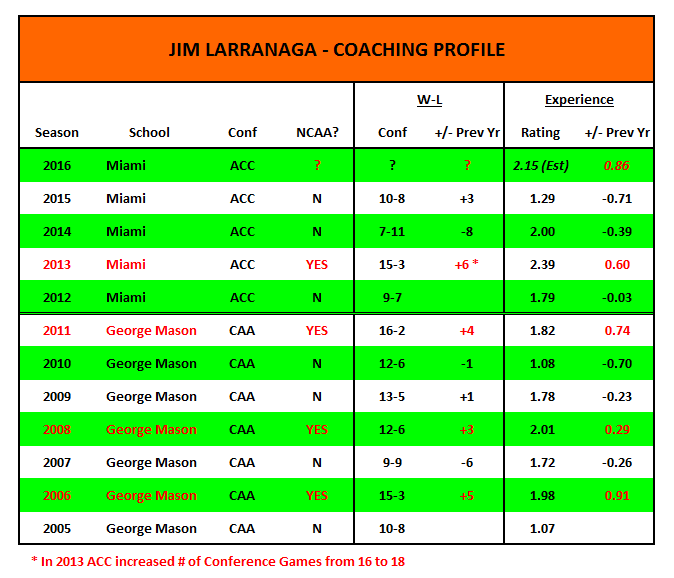 Two seasons ago, Larranaga showed he was a master at both. But at the college level, there’s a third equally important factor in play: recruiting. Leonard Hamilton is the better comparison because Miami doesn’t have nearly the investment in basketball as Virginia, but both Hamilton and Bennett run sustainable programs. He also turned Miami into a strong Big East program before moving on to Tallahassee. Hamilton’s team has had its ups and downs, but Florida State is always competitive and will be a contender every few seasons. It’s important to remember that building a program takes time, but this year should say a lot about Miami’s momentum. Last season, Larranaga established his floor: close to .500 overall, bottom of the middle tier of the ACC, and a win in Chapel Hill. The team was competitive. Rion Brown stepped up as the only important returnee from the 2013 conference champions. Now he’s gone, leaving junior Tonye Jekiri and sophomore Manu Lacomte to take the reins here.